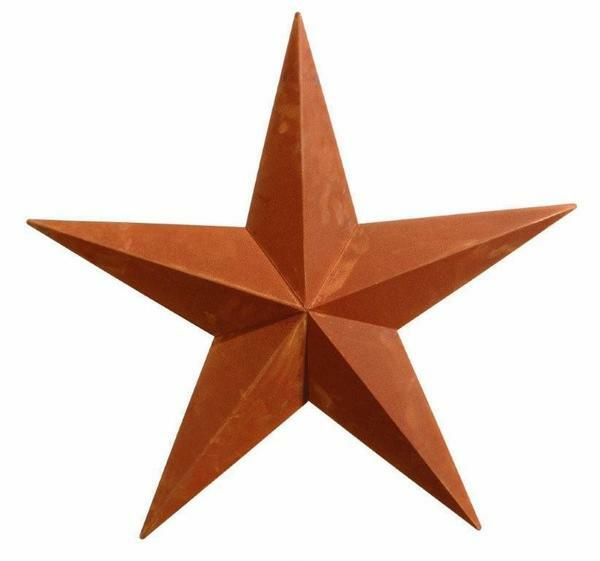 A country style favorite to spruce things up outside, the 16" Rusty Amish Barn Star looks lovely. Giving off a weathered rustic look, this burnt orange star matches nicely with outdoor colors. Don't forget barn stars make great gifts. Shop DutchCrafters today for a wide variety of unique outdoor decor items.